In Art and Psychoanalysis Maria Walsh investigates how psychoanalysis has been an invaluable resource for artists, art critics and historians throughout the twentieth century. Artists as varied as Max Ernst, Louise Bourgeois, Cindy Sherman and Marina Abramovic can be examined with the benefit of psychoanalytic thinking, and contemporary critics use psychoanalytic concepts as tools to understand how meaning operates. 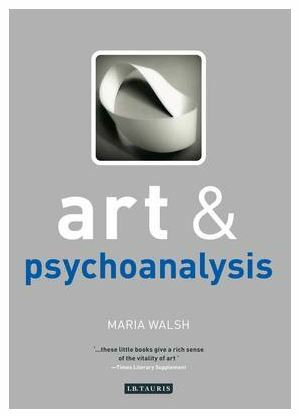 Walsh’s argument is that psychoanalysis, like art, is a cultural discourse about the mind in which the authority of discourse itself can be undermined, provoking ambiguity and uncertainty and destabilising identity. This is a public meeting, all are welcome.